We are a reputable and professional Caravan Service Repair centre based in Euxton, Lancashire and have been established since 2005. Michael Haydock has over 14 years experience in the caravan industry working for main dealerships. 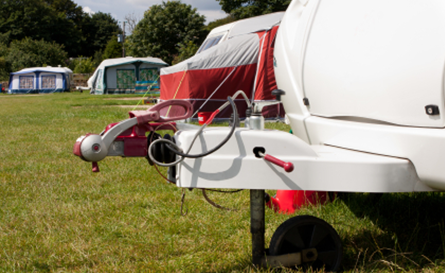 We recommend that your caravan should be serviced every 12 months. Please contact us for a competitive price. As part of the service, we include a free damp test. Please read our testimonials to see that our customers are very satisfied with our work and recommend us to their caravanning friends. 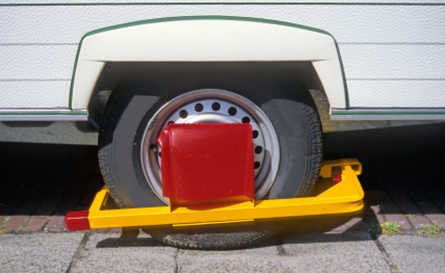 We cannot stress enough the importance of checking your caravan tyres before any journey. We do recommend that your tyres are replaced every 5 years. 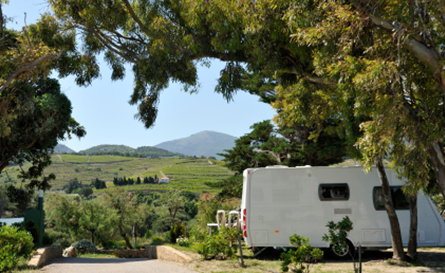 Problem with your caravan while away on holiday? Don’t worry and give us a call. We will try and help with advice over the phone where we can and if not, can book a convenient time for you to bring your caravan to us. Time to relax on your break away knowing that your caravan has been looked after by a reputable firm. 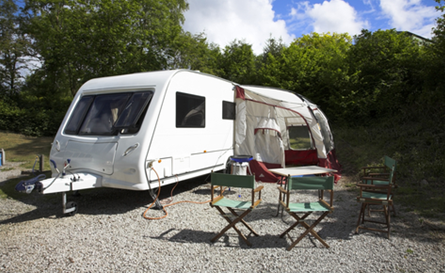 We offer a very friendly service and provide options to help you make the right decision with regard to your caravan repairs. As well as servicing and repairs, we also carry out damp repairs and can provide no obligation quotations for insurance claims. Please contact Michael who will be happy to discuss this with you. We repair and fix your caravan problems. 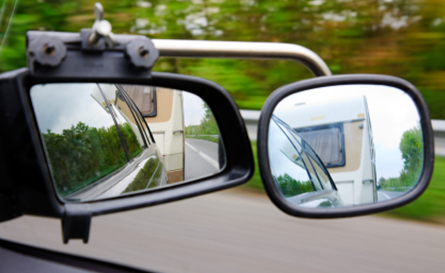 Our experience in diagnosis of faults and swift repair means we repair caravans at competitive prices. No obligation quotations available. 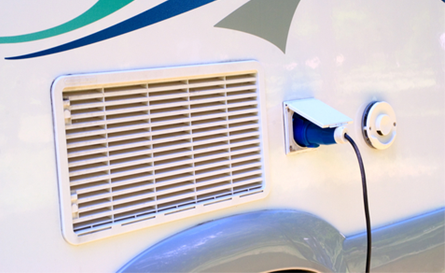 Servicing your caravan makes sure your caravan stays safe and legal. So if you’re looking for Chorley caravan servicing then our experienced caravan technician will help you stay roadworthy. In the unfortunate event of finding damp in your caravan, we can offer a very professional repair along with a free quotation. It is advisable to have a damp test carried out at least once a year. Recently had our caravan serviced and was very impressed with the turn around and help received. Very impressed with the recent damp repair on my caravan. Will be passing your details to my caravanning friends. Great service provided. Had motor mover repaired too. Would recommend. Credit to work carried out and very reliable. 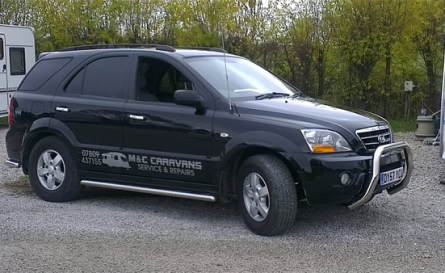 M&C Caravans have worked on my caravan for a number of years. Michael is extremely thorough when doing service and repairs and his prices are very reasonable. He always has time to explain what needs doing and is always wiling to offer help and advice. I have recently recommended him to two families who are new to caravanning and like me, they too were delighted with Michael and his work. Thank you M&C Caravans for a quick response to calling and doing a good and efficient job on our caravan. We would use this company again when needed. Thank you. 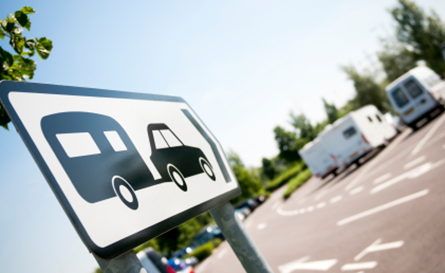 M&C Caravans are the only option for us when our caravan needs a repair or service. Michael is reliable, honest and fair and his standard of work is second to none. Highly recommended. Extremely satisfied with the service we received. Excellent value for money from a local firm. Could not recommend highly enough.